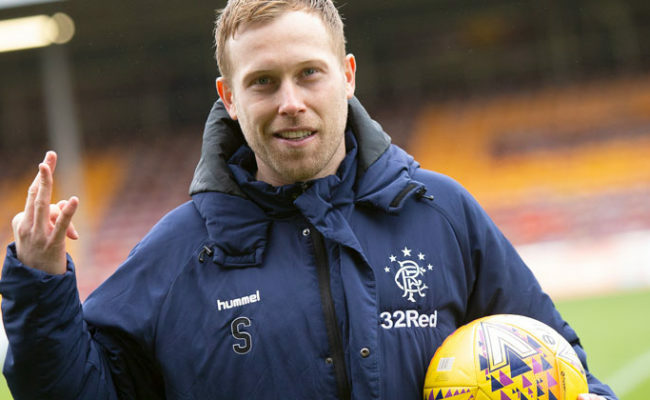 SCOTT Arfield insists Rangers are ready to cause Villarreal problems when they visit Ibrox tomorrow evening. 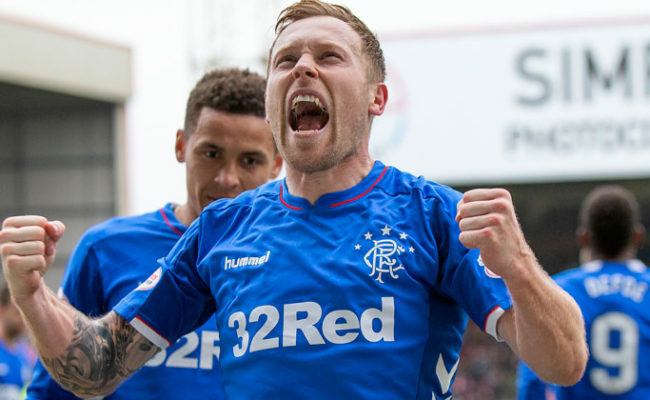 The midfielder was on target the last time the sides met, when they played out a 2-2 draw in September and he is predicting the Gers can turn their second-half display in Spain into 90 minutes in Glasgow. 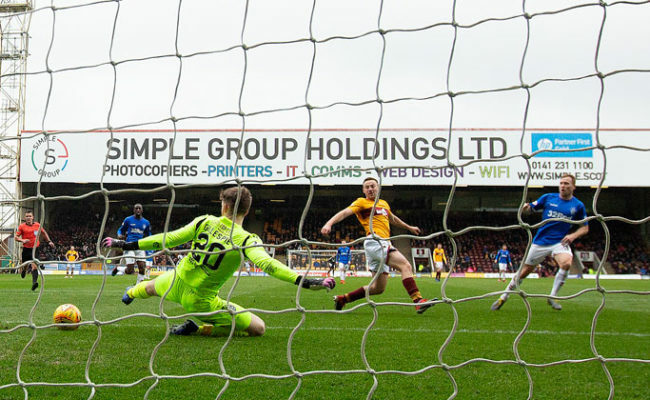 Arfield has a recent record of three goals in two games, all coming at Ibrox, but he insists his goals tally won’t be on his mind in the Europa League tomorrow evening – it’s all about the team for the Canadian. Speaking to the media the 30-year-old said: “With confidence in the whole team then you feel a great part of it. “It is not just an individual thing of getting goals, we need to take as much pressure off the number nine as possible and thankfully the last couple of week have kind of done that. “It’s about getting on with it and being given the freedom to make the runs into the box to cause problems. “If you are not the one finishing it off then you know you are making runs to cause problems for other players. “The last couple of weeks have been fantastic team performances and one under the lights tomorrow and we need to be at a hundred percent to get anything. 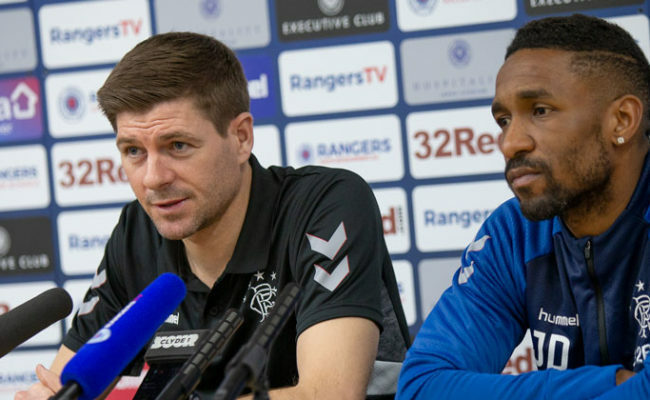 Both Steven Gerrard and Arfield carried the same message when they faced the media on Thursday – that Rangers had treated Villarreal with kid gloves in their first group stage game. Arfield said: “I think the second-half in Spain is what we are after, I think the first half, as the gaffer says and we probably gave them a little bit too much respect. “For us it was a wakeup call that if you are not at a hundred percent against this calibre of player then they pick you off.